In less than a month, the New Horizons spacecraft will meet Pluto, after almost a decade-long voyage. The spacecraft launched in 2006, the year that Pluto was considered unfit to stand the label of planet. 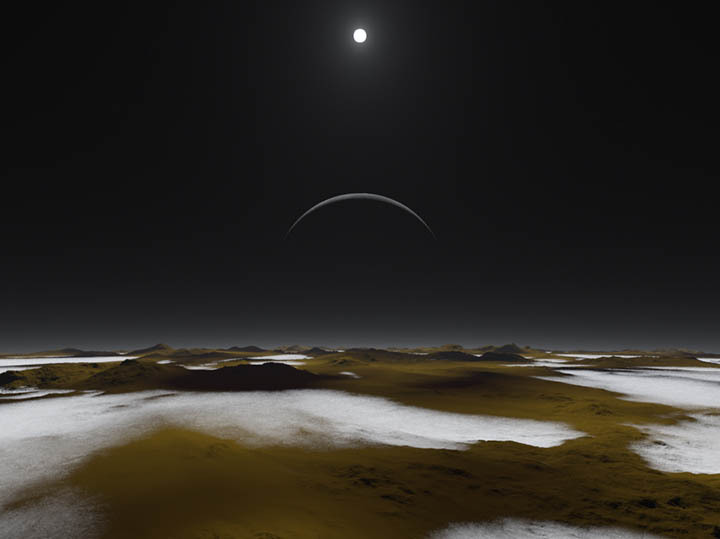 But that does not make any difference because we still love Pluto, and so do the people at the National Space Society, who ordered the short film above to honor New Horizon's mission. NASA also created its own film about the mission earlier this month, but we can never have too many Pluto documentaries. The new video is a teaser trailer for a New Horizon's mission, and the early pictures are undoubtedly going to look a little more like this than the imaginary artist's versions in the video. Well that's ok. We're still really thrilled. So see you on July 14, Pluto.